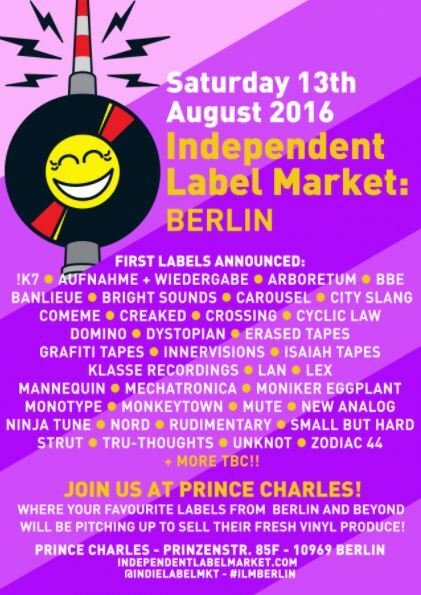 Following on from last years extremely successful Independent Label Market: Berlin we are excited to be taking the market to Prince Charles and the adjacent TAK Theatre venue. 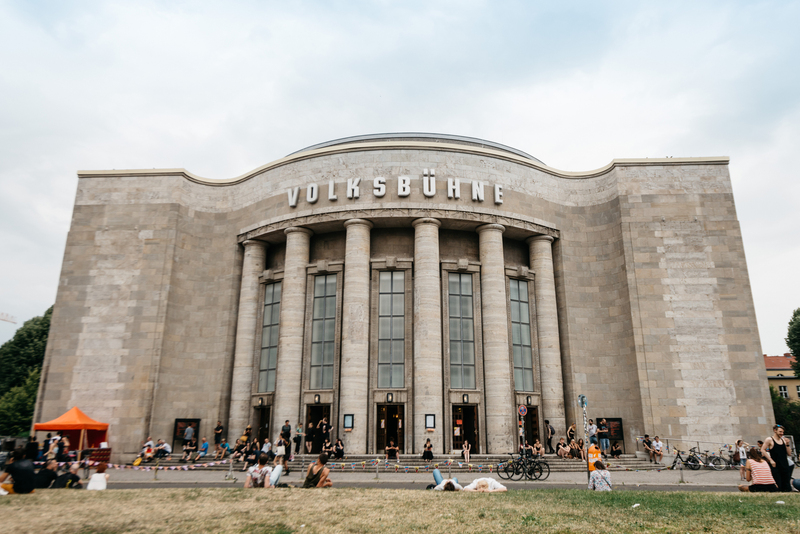 Independent Label Market are delighted to be returning to Berlin in August, with a third event to be held in the beautiful Prince Charles and TAK Theatre venues. Prince Charles club is one of Berlin’s notable hubs for electronic and hip hop music as well as concerts, while the TAK Theater is an events space with an active programme of theater, films and readings. 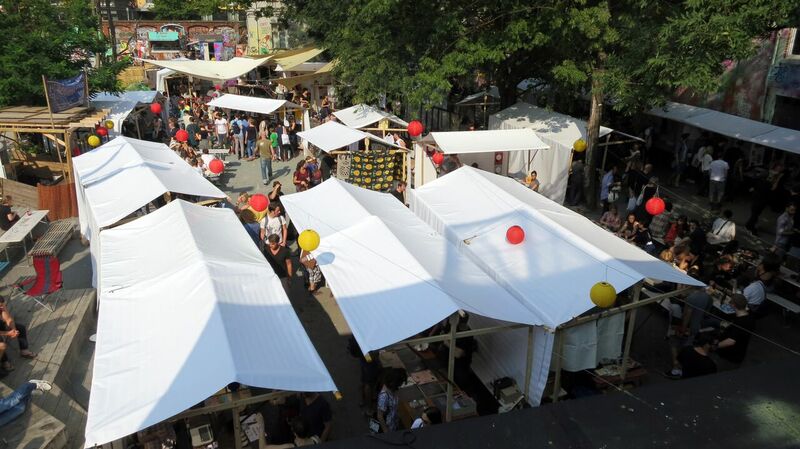 The venues are located in the creative center Aufbau Haus, in the heart of Kreuzberg at Moritzplatz. Prince Charles, the one time staff swimming pool of the Bechstein’s Piano manufacturer, adjoins to TAK Theatre, which provides an ideal location for a days digging. We are delighted to welcome back a number of German labels; K7, City Slang, Cómeme, Klasse Recordings, Monkeytown Records, international friends including BBE, Domino, Erased Tapes, Mute, Ninja Tune and we are excited that Arboretum, Banlieue and Innervisions will be making their Independent Label Market: Berlin debut. As always, labels will be selling exclusive new releases along with rare and sought after catalogue items.